East Gwillimbury is a town on the East Holland River in the northern part of York Region. East Gwillimbury is made up of several urban areas including Holland Landing, Queensville, Mount Albert, River Drive Park, and Sharon. As the town grows it is focusing on its green initiatives so that the majority of land which is part of the Greenbelt and the Oak Ridges Moraine will not be developed, instead developing its urban centres. This plan provides for an inclusive community that has an excellent balance of both urban and rural. The area's rich natural areas provide for many outdoor activities. Many of the town's historic buildings are still in existence, with many interesting attractions to discover. Access from highway 404 means easy access to the major southern urban area. East Gwillimbury features many family homes with lots of space as well as newer family home developments. 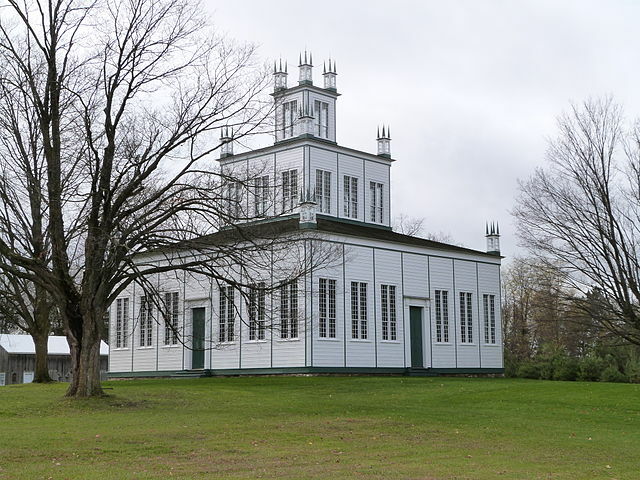 The Sharon Temple located in the village of Sharon is an open-air museum site designated as a National Historic Site of Canada. Constructed between 1825 and 1832 by Quakers, important in the development of Canadian democracy and social justice. The building houses several historic artifacts and its dramatic architecture highlights the craftsmanship and artistry achieved with simple tools. East Gwillimbury was established in the late 18th century. Lieutenant-Governor John Graves Simcoe began the early development of Upper Canada. On his request Yonge Street was developed from Lake Ontario to what is now the village of Holland Landing in East Gwillimbury. The name Gwilllimbury comes from Simcoe’s wife Elizabeth Gwillim. There are a number of communities within East Gwillimbury such as Brown Hill, Franklin, Holland Landing, Holt, Mount Albert, Queensville, Ravenshoe, River Drive and Sharon. 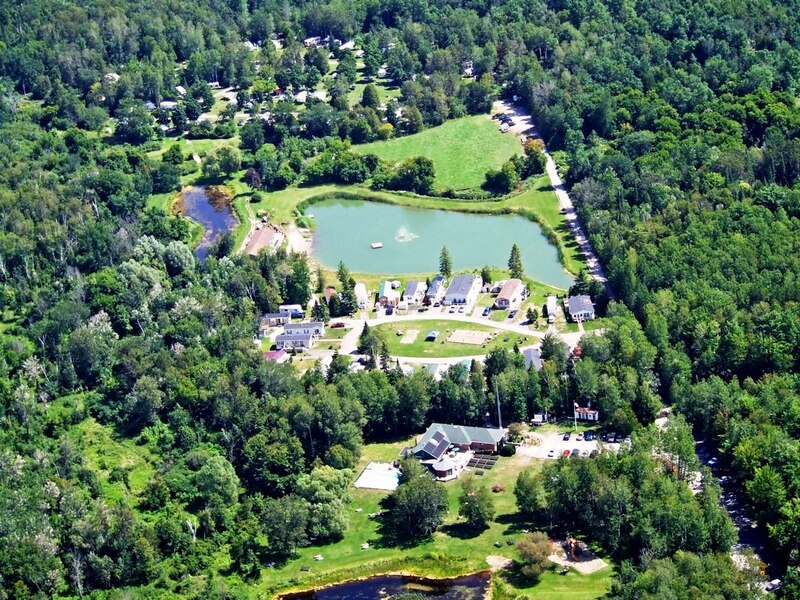 East Gwillimbury offers recreational activities for all ages starting from pre-school programs all the way up to activities specifically focused towards seniors. There are music classes for babies and toddlers, tennis for tots, Kindergym, Kindersports, and even a program for cooking called Wee Chefs Around the World. Children and Youth can enjoy activities such as acro/jazz, draw, paint & sculpt classes, Tae Kwon Do, yoga, a youth theatre group and more. Adults can take part in yoga classes, urban pole walking, line dancing and laughter yoga. There are also plenty of new parent options that cater specifically to new mothers. In addition to indoor activities, East Gwillimbury has much to offer outdoors as well. There are more than 30 park locations in the area. These parks include splash pads, ball diamonds, soccer fields, picnic areas and more. There is also a mountain bike challenge course for mountain biking enthusiasts to enjoy. If you enjoy locally grown food, you should be sure to visit the East Gwillimbury Farmer’s Market where you can get fresh produce, flowers, preserves and more.